Emad al-Sayh, head of the National High Electoral Commission of Libya. In Libya, the electoral commission said it had no budget to prepare the elections. It is asking the government $28.7 million, saying that without funding. It cannot plan the referendum for a new constitution and the next general election. 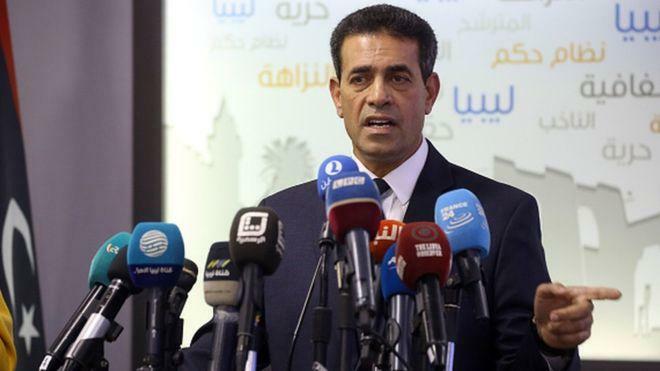 The Tripoli-based parliament recognized by the international community last week, adopted a law presented as a first step for the constitutional referendum and general elections. The United Nations had already accused this parliament of blocking the organization of elections. Western powers and the United Nations are hoping for local, legislative and presidential elections next June. After a referendum on a draft constitution paving the way for the end of the conflict. That emerged after the fall of Moamer Kadhafi’s regime in 2011.